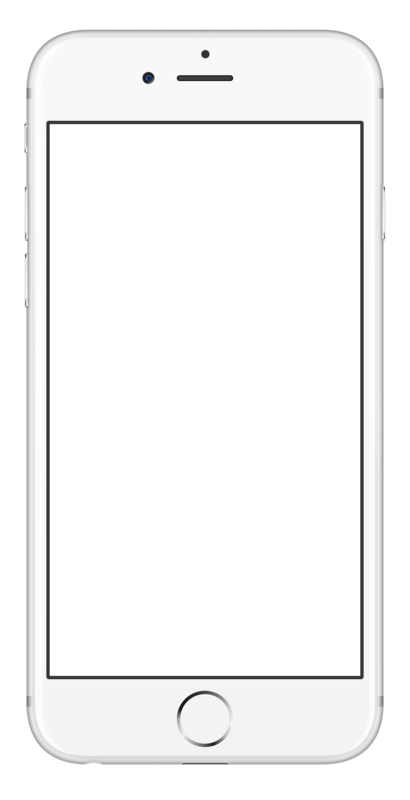 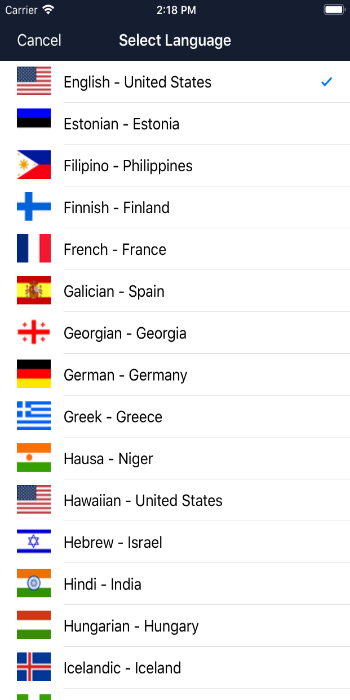 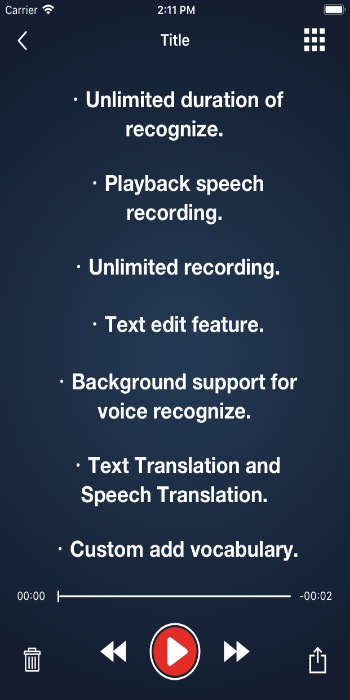 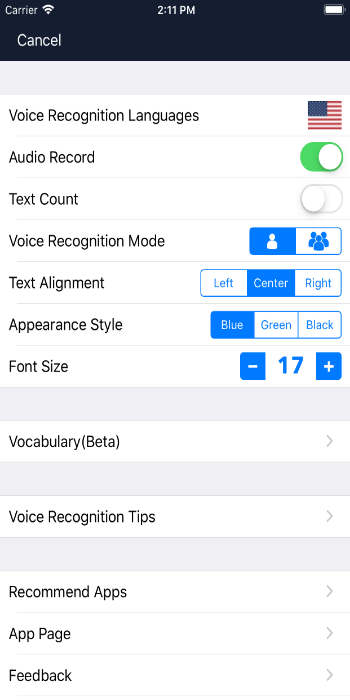 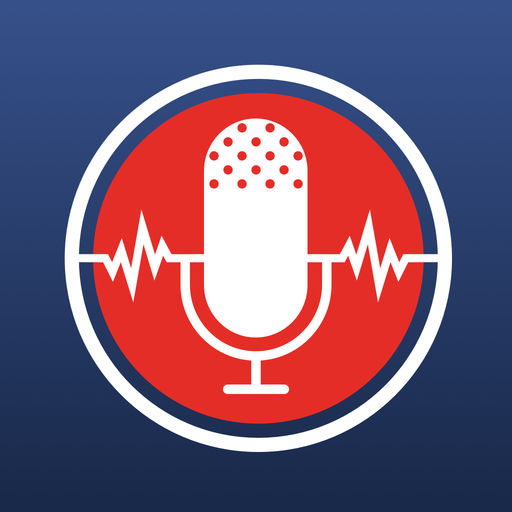 Speechy is an easy-to-use real-time dictation application based on the latest artificial intelligence and powerful speech recognition engine. 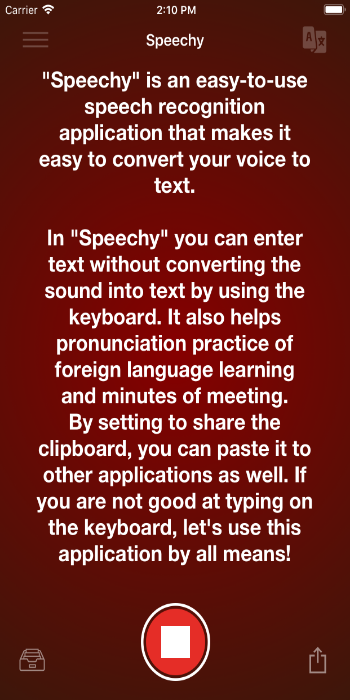 In Speechy you can dictate the speech into text without the need for a keyboard to enter text. 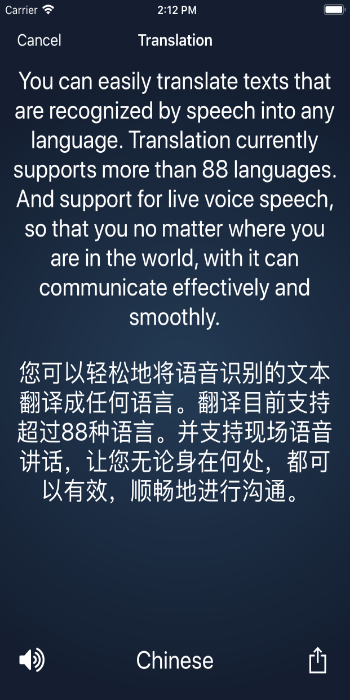 It also helps pronunciation practice of foreign language learning and minutes of meeting memo.